Camp Enrollment Now Open: Spend Spring Break at WHS! Do you have a young animal lover at home? 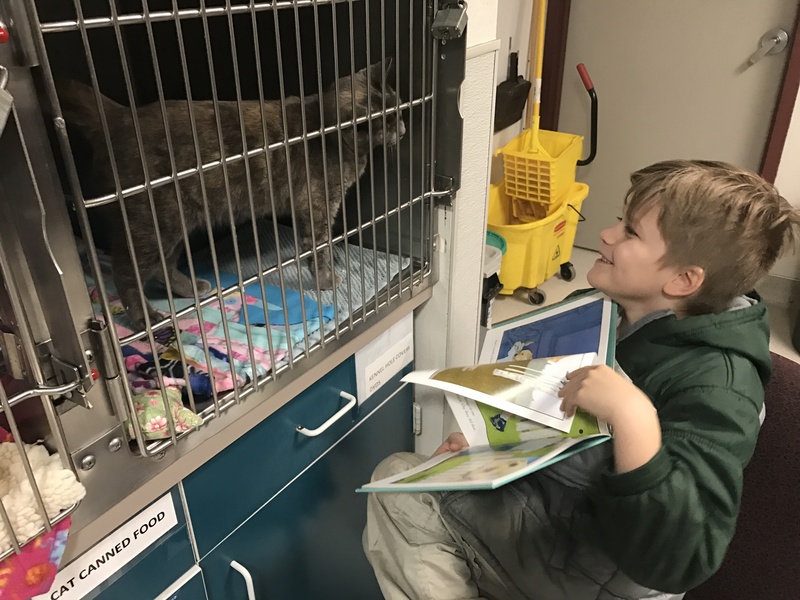 Enrollment is open for this year’s Spring Break camps at Willamette Humane Society. Kids can have fun, make new friends and learn—all while making the world a better place. In this two-day camp, campers will learn all about animal welfare and the awesomeness of community service while engaging in animal-themed games and crafts, outdoor activities, guest speakers and projects. Campers will also gain training skills and give our animals plenty of TLC to brighten their days while they wait for their forever homes. Willamette Humane Society on Turner Road. Camp tuition is $95 per child and includes take-home projects and a camp souvenir. Click here to register your camper.